Linda Keng is a partner in the Tax Practice Group. 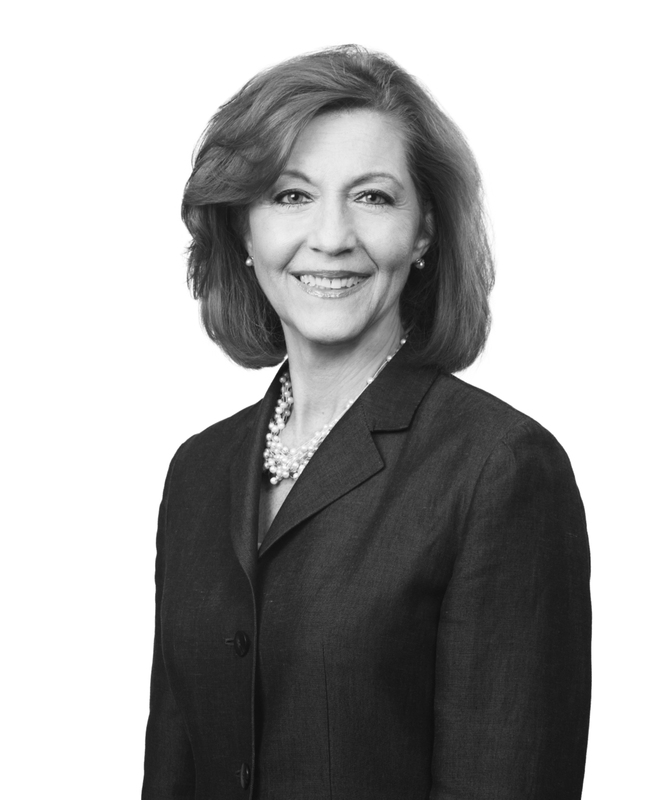 She focuses her practice on ERISA and employee benefits, executive and deferred compensation, trusts and estate planning, taxation, and business transactions. Linda represents for-profit and tax-exempt employers in all aspects of executive compensation and employee benefits, including qualified retirement plans, non-qualified executive compensation and equity plans, welfare plans, regulatory issues and disputes, and other employee benefit-related matters. Linda assists her clients with design and compliance issues related to employee benefit and executive compensation plans, and provides representation in correction procedures, audits, and investigations with the Internal Revenue Service and Department of Labor. Linda also advises trustees and other plan fiduciaries regarding compliance and fiduciary matters. Linda also represents individuals in estate planning, including business succession, trusts, family tax, and similar matters, including planning for what is often an individual’s largest asset: qualified plan or IRA benefits. Linda serves currently on the Business Advisory Council for the College of Business at the University of Southern Mississippi.